Choosing tonight’s winner was no easy task my judges had 3 winners in mind and narrowing it done was not easy. After a lot of back and forward they have chosen one lucky winner and that person is…. 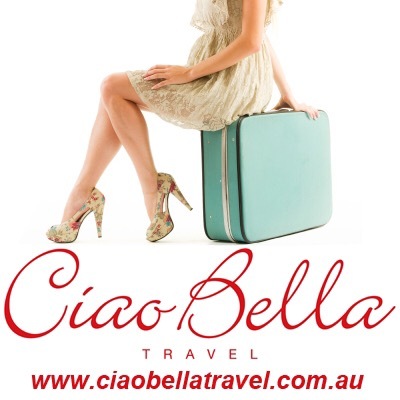 Congratulations Anj you wooed our judges over with the adventure that awaits you they felt the only thing that would make your trip better was this gorgeous number from Ciao Bella Travel. Stay tuned on how you could win this for your next trip.